If you are like me and you aren’t full-time working on your website, you are bound to screw something up and need to access your .htaccess file. Well first of all, what is the .htaccess file and how do I get to it using 1and1? The .htaccess is a configuration file that is used on your web servers, like those hosted by 1and1 and other provider, which are running the Apache Web Server software. This file is the source of truth for all of the Apache Web Server software on your servers and is most often used for basic redirect functionality. For example with WordPress, it is often where page redirects are housed. You might need to access this file if you accidentally change a blog URL but have other sites already linking to the older version. Additionally, you might want to redirect the http version of your site to the https version. Where to find the .htaccess file in the 1and1 interface. Click the down arrow to open the dropdown for the different product areas. Click the “Hosting” button on the far right. 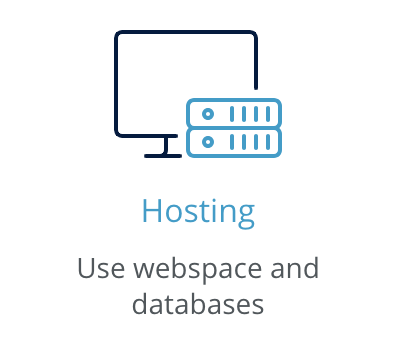 Click the “Use Webspace” button to see all the file directories for each of our domains with an installed Worpress instance. Click into the correct application instance to see the underlying files. Click on the .htaccess file to open it. Once open you can view the file and see the configuration. You can also edit the file assuming your permissions are correct. Why can’t I edit the .htaccess file? Now that you have found your .htaccess file you likely want to edit it. 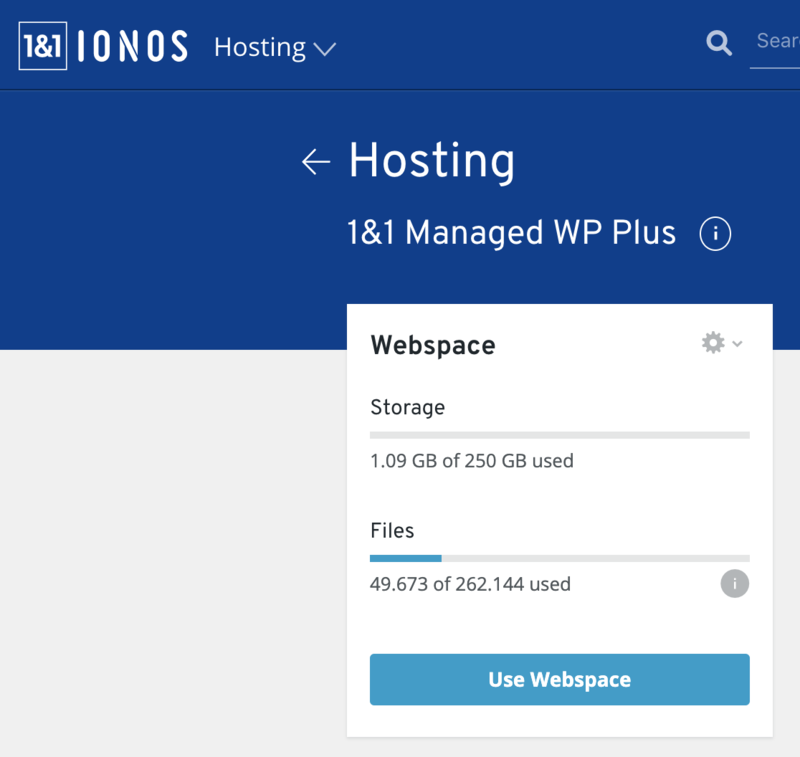 If you are using a managed WordPress instance with 1and1 you are going to have to change your settings from managed to the manual update setting. The downside of this is that you will need to update your WordPress instance whenever the WordPress software is updated. Go to this article to change your 1and1 WordPress instance from managed manual updates. DFP email click tracking redirect not working? Try this trick! Colin Gardiner Copyright © 2019.